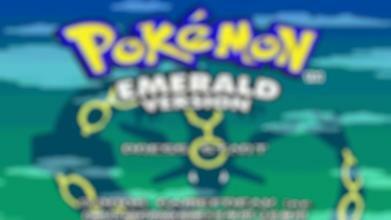 This emulator was designed specifically to run the Emerald version on your cell phone. As with all RPGs, released for portable consoles, Emerald and Ruby are in third person. 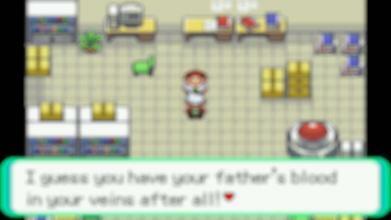 The main screen is a virtual world, in which the player moves the protagonist. It has a menu interface in which the player can access, to configure their monsters, organize their objects, check the Pokedex, see their Trainer Card, save the game and change the options. 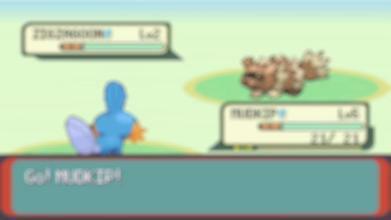 When the player encounters a wild Monster or is challenged by a trainer, the screen changes to a turn-based battle screen that shows the player's Monster and the Monster challenger. The capture of Monsters is another essential element of the game. 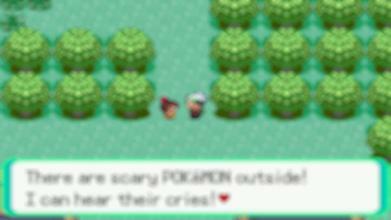 During the battle with a wild one, the player can throw a Pokeball into it. If it is captured successfully, it will be under the ownership of the player. There are several factors that influence the success rate of the capture, such as the HP of the target and the type of PokeBola used, the shorter the life of the target and the type of PokeBola is stronger, the higher the success rate of the capture. RESIGNATION: We are not affiliated in any way with "the pokemon company". This application complies with the guidelines of the United States copyright law of "fair use". If you believe there is a direct violation of copyright or trademark that does not meet the "fair use" guidelines, contact us directly. The images used both inside the application and in the icon are free to use or modify them. This application DOES NOT CONTAIN THE ROM OF THE GAME. It is only an emulator to run your personal rom and was not created to encourage piracy. It was a visual creation for the true fans of this game saga. 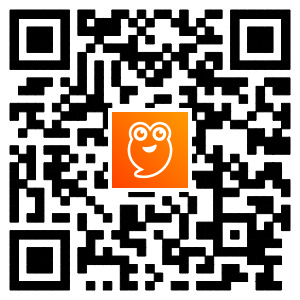 Download it now and do not forget to give a 5 star rating for our application :) Thanks and congratulations for playing, luck and enjoy this application.